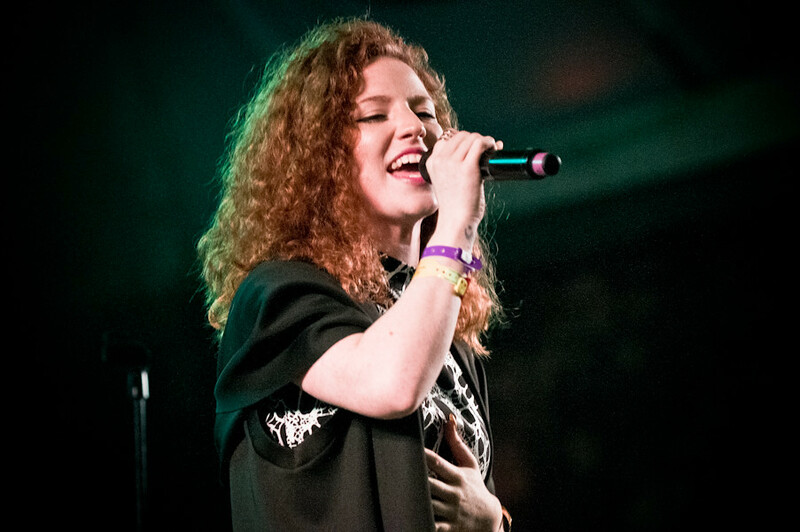 Following the release of soaring ballad ‘Take Me Home,’ Jess Glynne reveals her one shot version of the accompanying video. Rounding off what has been an astonishing year for the North London singer, Jess explains, in a deeply personal message below, the story behind the powerful single and how it inspired the raw and heartfelt video. When I wrote this song I was fighting with myself, trying to understand why I was so broken, why I had been left and was hurting so badly, why I felt like I had lost something that I would never have again and why I felt like it was all my fault. I felt like I was never going to be happy again. I signed my record deal and my dreams were coming true but the person I loved wasn't there and it didn't hide the fact that my soul was unbalanced. I wrote this song when I was angry and nothing felt right. I didn't know how to get past the emptiness I was feeling. Once I wrote it, I put it to bed and didn't listen to it for months and months and I slowly started to take on my life with a different perspective. My friend said to me give yourself space and time and it's true, that's all I needed. I was reminded of who I was as a person by someone who cared so much and wouldn't let me break. I was given an opportunity to make an album and have a career in doing what I love, which is something I had worked so hard for, for so many years, and I wasn't going to let a broken heart defeat me. Hope through heartbreak was my new perspective on life. I re-visited this song and edited it. I changed it from one about me feeling sorry for myself and a person who didn't even deserve that much from me, to one about the person who caught me before I hit the ground and made me believe in myself again. This song was written to you. Not to the person who broke me in so many ways but the person who helped save me from drowning in something that wasn't worth drowning in. This song is now about being grateful and taking advice from the people who care, and who are there for you when you are in need. So thank you. surrounding me in my life. Jo'lene had this idea for Take Me Home and it couldn't be more perfect, I can normally picture how I want things to go for my videos but for this one I couldn't and she could. Both Jo'lene and Declan made this video and took full creative control of something that I was incapable of envisioning because it was so personal. I can't thank you both enough for something that represents both me and my song so superbly. To the person who told me time would heal me, this song is for you. The list of Jess’ achievements this year is inexhaustible - her debut album ‘I Cry When I Laugh’ is the biggest selling debut of the year in the UK having gone platinum there in only 10 weeks, she has sold 10m singles worldwide and has combined YouTube views of over a billion.